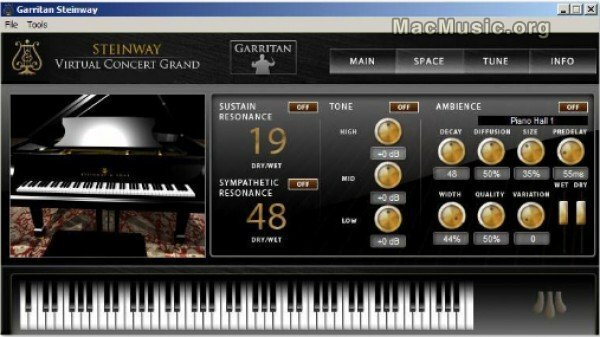 To celebrate the release of Authorized Steinway Virtual Concert Grand, the latest Garritan's sample-based product which is the world's first sampled piano to be authorised and endorsed by Steinway & Sons, Time+Space has three Professional versions of it to giveaway. To participate you just have to answer a really simple question by e-mail. The closing date for entries is the 31st May so good luck !